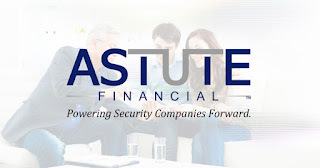 Astute Financial Consulting provides service and support for small to medium-sized security alarm companies that need affordable accounting and business management solutions. Along with its consulting services, the company resells different cloud-based software packages that meet their clients’ industry-specific needs. As an all-around resource, Astute puts an emphasis on building close relationships with its clients. The company is based in Fort Collins, Colorado, and currently employs six people. 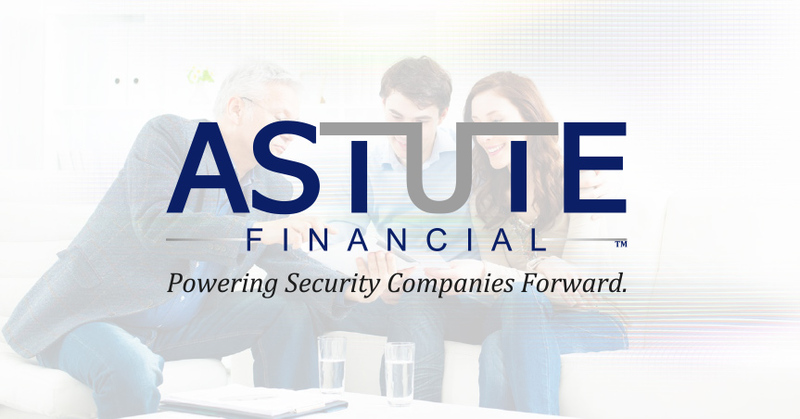 Astute Financial provides services for everything from accounting to reporting to software. “We’re basically like a partner for our clients,” said Jayme Hilmes, customer support manager for Astute Financial. Responsible for training and technical support, Hilmes is in daily contact with clients to ensure their questions are answered and their issues addressed. As such, she wanted a quick way to connect to clients and provide remote support. In addition, the large number of requests she received through email made tracking issues difficult. Astute Financial was using Kayako to manage its help desk, but the software couldn’t keep up with the company’s demands. “It was pretty cumbersome,” Hilmes said. “Kayako had a website for a knowledge base, but it wasn’t as expansive as I wanted.” Without an easy path to self-service support, clients would resort to email, so Hilmes often had to sort through requests in her inbox rather than in her ticket queue. At the same time, Astute Financial was in the early stages of launching a new project called the Benchmarks Program. “We’re gathering data from each of our clients and comparing them so people can get benchmarks on how well they’re doing on different areas in their company,” explained Hilmes. The team projects that 100-200 people will take part in the Benchmarks Program in the next year, all of whom will have sensitive information to send. Astute Financial was using a service to manage file sharing internally, but with so many clients expected, the service was too costly for the team to roll out externally. Along similar lines, the number of new clients presented a mountain of upcoming paperwork that would need signing — a challenge which the firm’s traditional “print, sign and scan” approach was ill suited to handle. Along with ShareFile, Astute Financial picked up Citrix RightSignature, which integrates right into the file-sharing solution so they could send documents for signatures easily. Astute Financial had not used an e-signature service before, instead relying on pen and paper for processing. “Being a technology company, we are expected to have the latest technology. That’s where RightSignature comes into play,” said Hilmes. Hilmes also appreciates how GoToAssist Service Desk handles client interactions. “The fact that they can log in and see their ticket on the Service Desk portal is great,” said Hilmes. “But more so, I like that clients can reply over email.” In GoToAssist Service Desk, email replies are captured inside the tickets, so conversations are kept in context in one place. “Things tend to go on and on, so it’s helping me a lot to keep track of all 50 responses that take place over the course of an issue,” said Hilmes. As part of its Benchmarks Program, Astute Financial is collecting plenty of information from lots of companies. For a project of this scope, it’s important to know exactly where everyone is at in the process. With ShareFile, Santi can easily keep an eye on things. And when it comes to GoToAssist, Hilmes also has bigger plans in mind. Given how successful it’s been for helping clients quickly, Hilmes is considering adding more seats for others on her team to use. “We are very happy with Citrix — 9 out of 10!” Hilmes said.